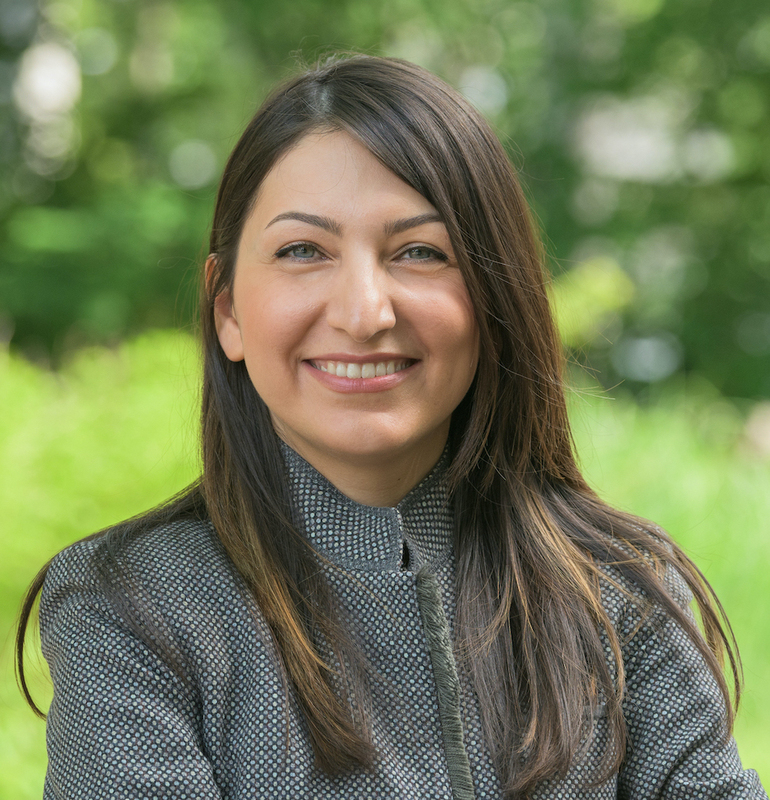 Wayne State University doctoral graduate Lena Mashayekhy was recently the recipient of the IEEE Technical Committee on Scalable Computing (TCSC) Outstanding Ph.D. Dissertation Award. Mashayekhy, whose dissertation is titled "Resource Management in Cloud and Big Data Systems," received her Ph.D. in computer science from Wayne State in August 2015 under the supervision of Associate Professor Daniel Grosu. She joined the University of Delaware as an assistant professor of computer science last fall. The IEEE TCSC Outstanding Ph.D. Dissertation Award is an annual award to recognize candidates that have recently received a Ph.D. within the last two years and have written an outstanding dissertation in the field of scalable computing. This award was established to encourage doctoral research that combines theory and practice, or makes in-depth technical contributions, having the potential to contribute to the IEEE TCSC. Founded in 1884, IEEE is the world's largest technical professional organization dedicated to advancing technology for the benefit of humanity.